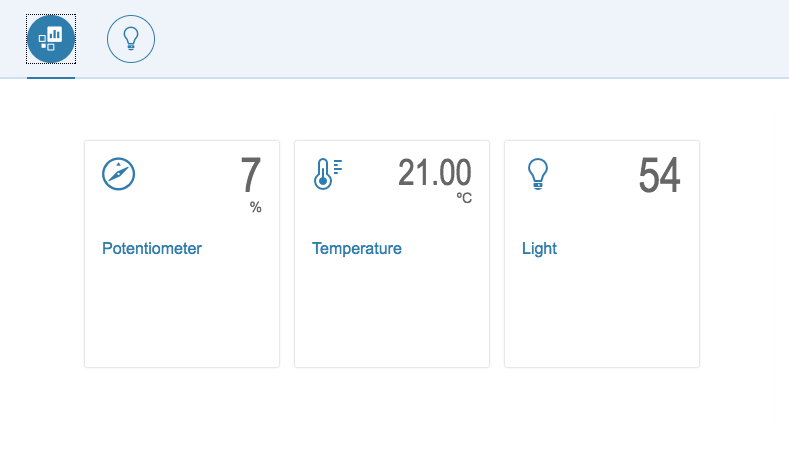 Follow along with the code or watch the video to see how to set up a real-time dashboard using an Arduino, a Raspberry Pi, and MQTT. I’ve been playing with MQTT in previous posts and today, I want to build a simple dashboard. Basically, I’ve got a 3.5-inch display for my Raspberry Pi and I want to use it. The idea is to set up my Raspberry Pi as a web kiosk and display the MQTT variables in real time using WebSockets. Setting up a Raspberry Pi as a web kiosk is pretty straightforward. You only need to follow the instructions detailed here. Now we will prepare the MQTT inputs. 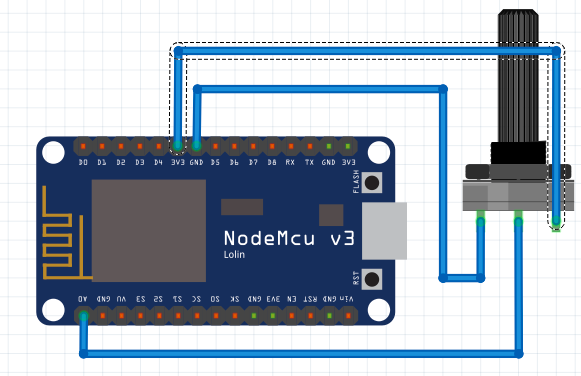 Today, we’re going to reuse an example from a previous post: a potentiometer controlled by a nodeMCU microcontroller connected to our MQTT server via Wi-Fi. 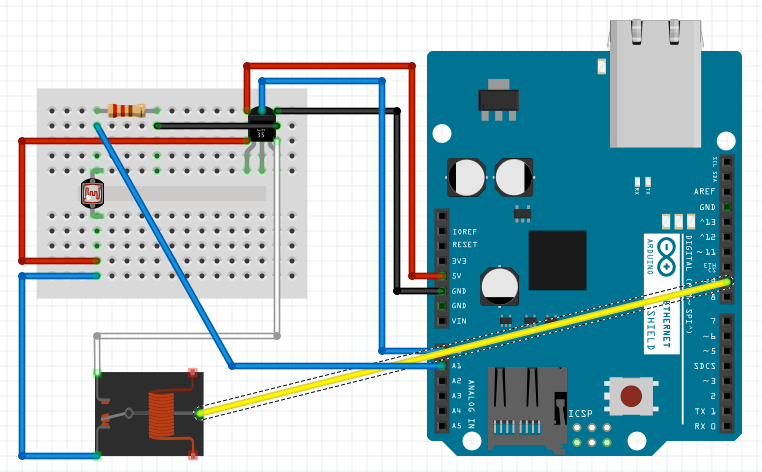 We also will build another circuit using an Arduino board and an Ethernet shield.